Sharp 8K display. Having sufficient room for this display is but half the problem Now add 22.2 channels of audio. Last month, NHK covered the New York Yankees and Seattle Mariners baseball game in 8K with six Ikegami cameras at Yankee Stadium. The game was viewed in 8K by the media in a special suite. While press coverage of the NHK experiment has naturally focused on the visual aspects of a multi-camera 8K production, I’ve been wondering how NHK will utilize the 22.2-channel audio scheme that is part of their Super Hi-Vision specification. This astounding surround specification forecasts that the 5.1 audio experience we are accustomed to from both HD and 4K UHD will undergo a major upgrade in the next few years. Super Hi-Vision employs a very specific three-dimensional arrangement for the 22.2-channel system. At the front of the room left, center, and right speakers are placed in the traditional manner. Two sub woofers—providing localized LFE information—also will be placed at the front. 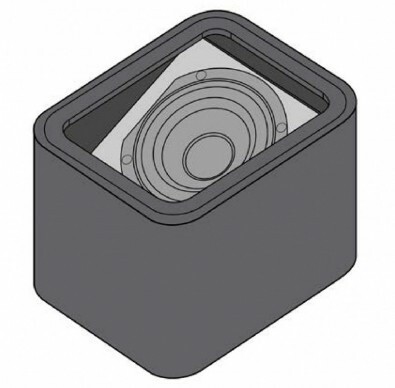 To support a third “depth” dimension, 10 surround speakers are employed. These speakers are placed mid-way between the floor and ceiling to provide three points of surround information on all four sides of the room. If you are counting speakers, our current 5.1 speakers have bloomed to a 13.2 arrangement. At the front, a total of 7 speakers provide two levels of height (low and middle) information. 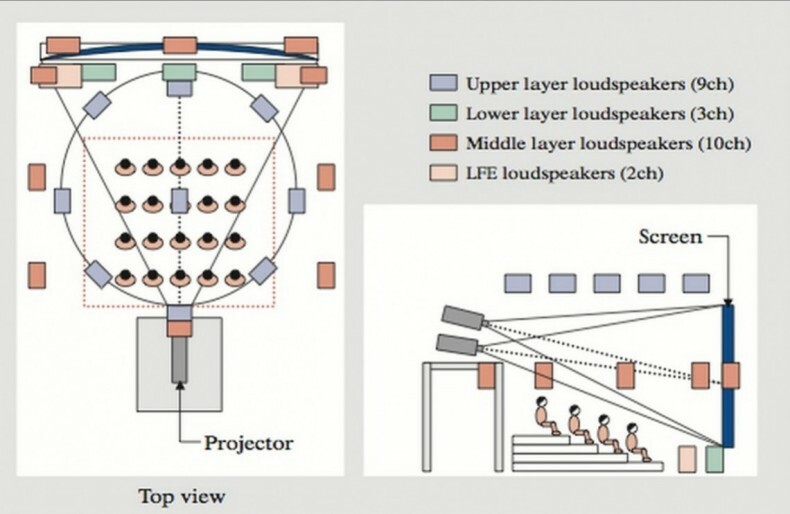 Figure 1 shows this arrangement plus the location of 9 ceiling speakers that provide surround information above the listeners. Figure 1: Super Hi-Vision 22.2-channel array. Two aspects of this diagram standout. First, this arrangement of speakers simply doesn’t seem practical for the home unless the home has a theater. (It certainly seems impractical for any Japanese flat I’ve visited.) Second, it shows a movie theater seating arrangement with a pair of projectors. Perhaps diagrams like this are nothing more than an artist’s conception of how a 22.2-channel array defined by engineers might look. Or, perhaps it illustrates how technology can leap ahead of any practical home application. Dolby Labs has developed a far more reasonable surround system they call Atmos. This system is already being used in movie theaters as well as employed on Blu-ray discs. With an Atmos encoded disc playing in a Blu-ray player, via HDMI, a bitstream is sent to an Audio/Video receiver (AVR) that supports Atmos decoding. To the listener, playing an Atmos disc seems no different than playing any flavor of Digital Dolby surround sound. The differences are visible on the back of the AVR and in the room where speakers designed for the Atmos system are placed. Figure 2 shows the speaker connection panel of an AVR that supports 7.2.4 surround sound (the rightmost digit specifies the number of “overhead” sound sources). The magic, of course, is not simply in the critical design of the upward firing Atmos speaker. Atmos is based on the concept of audio objects. Each object includes the audio data itself plus metadata that dynamically defines its location in 3D space—allowing the audio object to move over time. Dolby Atmos supports up to 128 simultaneous audio objects. Included in these objects is a 7.1 “bed” that defines the fundamental nature of a mix and also serves as a fallback for non Atmos AVRs. The audio mixer and film director determine the location and action of each object and the Dolby system makes speaker-assignment decisions. More magic occurs in the AVR. Dolby Atmos logic reads the metadata and determines how to use the speakers in your specific setup to best recreate the precise placement and movement of each object. 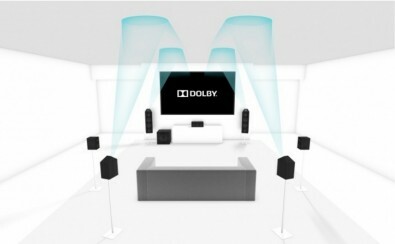 Dolby notes that adding speakers increases the precision of audio placement. Potentially you can have up to 24 “floor-level” speakers and up to 10 “overhead” speakers. DTS has announced it too has a system that employs audio objects. Called DTS:X, it can be written to Blu-ray discs and provides height information. DTS stresses the same mix can be used in theaters and homes. Within a DTS:X supported AVR, the DTS “speaker remapping engine” can support a wide range of speaker configuration “within a hemispherical layout.” In the future, DTS claims the engine will allow a listener to alter the dialog loudness independently of all other sounds. Manufacturers will begin to add DTS:X firmware to their AVRs in the fall. The Ultra HD Blu-ray specification allows immersive, object-based sound formats—although they are not mandatory. Both Atmos and DTS:X will likely be supported. At this point it is an open question whether Dolby Atmos and/or DTS:X will be supported by UHD streaming services. For each internet link to a viewer’s home there is a practical bandwidth value—which can be expected to vary over time. The question for services like Netflix and Amazon is whether there are currently enough ISP links that can provide both a superb UHD motion picture and advanced surround sound formats to justify offering object-based audio. Remember, the promised HDR streaming itself will require greater data bandwidth. Curious about the newest generation of AVRs, I went to the website of one of the high-end manufacturers. It was at this point I once again fell into the same kind of specification hell I visited in my Television 2015 article. Looking at their least expensive ($2000) AVR that supports Atmos I noticed that it did not support HDCP 2.2. Thankfully, the top-of-the-line ($3000) did support HDCP 2.2, which is necessary for playing Ultra HD Blu-ray discs. Once again I learned reading the fine-print is critical to purchasing anything related to UHD. 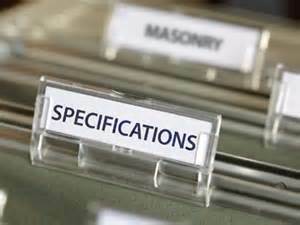 Read carefully the specifications of any AVS device. Manufacturers can make claims that sound and look good, but can be, in fact, technically wrong. Checking different brands is also critical. Another well-regarded company has an Atmos-equipped AVR that supports HDCP 2.2 and costs only $500. Yet other currently selling AVRs support neither HDMI 2.0 nor HDCP 2.2. These AVRs will not support Ultra HD Blu-ray players nor will you be able to connect future devices such as cable or satellite STBs that provide channels which broadcast live events such as sports at 2160p60. To conclude on a lighter note—have you heard about HDMI 2.0a? Not to worry. This is not a new hardware connection. Rather, it is a new protocol that supports HDR metadata over HDMI 2.0 connections. How Do Microphone Preamps Differ?